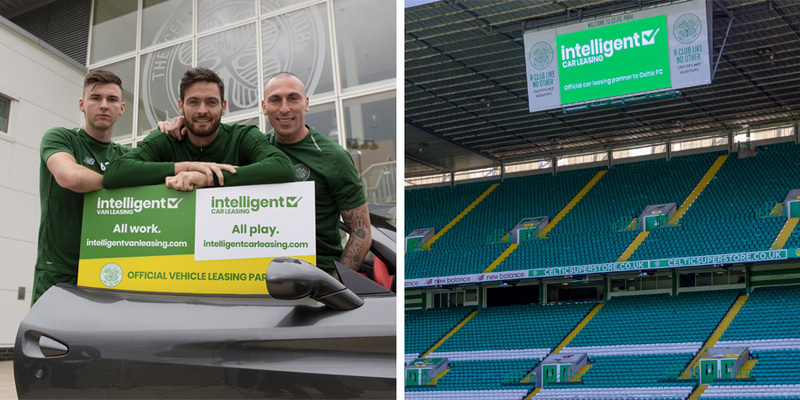 Intelligent Car Leasing has been the Official Vehicle Leasing Partner of Celtic FC since 2014 - supplying vehicles to staff, as well as sponsoring match day events. Lease a brand new car and support Celtic FC Foundation - now that's Intelligent! We donate £10 to the Celtic FC Foundation for every vehicle leased, helping them deliver change and purpose to those less fortunate than ourselves. To date we've raised over £50,000 for Charity. Simply select your ideal car lease from us and quote 'CelticLeasing' on enquiry. WIN a pair of tickets to the SOLD OUT Scottish Cup Aberdeen V Celtic match on 14th April 2019. One lucky Celtic superfan will WIN a place to be the Club’s mascot at the Celtic v Kilmarnock match on Saturday 27th April 2019.